I am Radha, a user assistance developer aka technical writer at SAP Labs India. Being an SAP brand lover, I support it as a brand ambassador. I also coach SAP employees as an SAP internal coach. I always felt communication is what defines and connects people in the world. 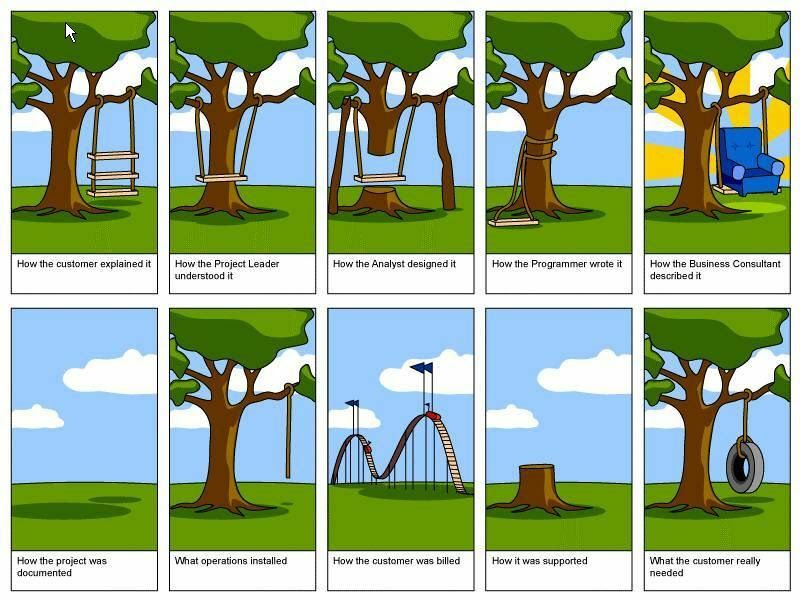 The following well known infographic aptly sums up how important communication is in the business world and what could possibly be the outcome if it is not managed well. If you still remember, Communication was mentioned as one of the most important soft-skill by an SAP Technical Recruiter. Our digitization demands that we connect people and information appropriately and in a timely manner to maximize business result. If there was nothing called communication, I cannot imagine how team members would convey ideas about products and processes. Communication decides the fate of a brand in the competitive market. Companies are keen on communicating their purpose to their target audience to make their brand strong. Organizations come up with brand guidelines on how employees communicate as one company with brand voice. Based on these guidelines, we connect with the external audience such as customers and prospects. The key roles that deal with global audience are measured in terms of their highly effective communication skills. Greatest of ideas will die a natural death if they are not communicated. Especially when we need to cater to the global audience to keep our business going, communication becomes one of the top priorities. Language is a tool that aids communication and English is considered the global language that is understood by more people in the world. I see how time invested during academic years in improving language skills has helped me stay confident and purposeful in communication until now. I often felt that communication is more productive if it’s not deceptive. Open communication builds trust and rapport. You tend to be evasive when you make deliberate, false statements to hide the truth. For example, using unclear language on purpose to mislead. Remember this during your interactions with stakeholders, customers, and even with family members. You tend to misrepresent the facts when you present false information as though it were true. You tend to exaggerate when you overstate the facts to create fake impression. You tend to be intentionally ambiguous when you leave out important information, give short vague answers either to avoid committing yourself or to hide the facts. For example, you provide vague, unclear information to your team member who seeks clarity on some aspect of the product. Being purposeful in communication is vital to achieve great results. Have you ever wondered what would happen if you were to jump into a meeting without an agenda? Have you not been annoyed when people forget the purpose and start diverting from the main topic of conversation? There could be many underlying reasons for such diversion. However, it helps if we practice purpose in communication. I feel creativity plays a great role in communication. People listen to you when you communicate in a creative way in less time. Therefore, we insist on two-minute videos to manage the attention span of viewers. Companies capitalize on visual depiction of their offerings or values. Social media networks such as Instagram are mainly visual and have large following. In written communication, people understand any complex information or concept if visuals are used. This is done best through infographics, flowcharts, simple images, and videos too. A good mix of words and graphics is useful. Adequate examples in oral and verbal communication ensures better understanding. I often felt that communication and emotions go hand in hand. Communication is appealing when it addresses relevant emotions in any given context. Pay great attention to how you say what you want to say. People are sensitive and diverse. Communication should be result oriented. This is perhaps the reason companies prioritize communication in their training curriculum. Design your communication better in each situation for better outcome by addressing relevant emotions. For example, communicate your perspective and intention without hesitation and delay when you want to clear misunderstanding with your parents/partner/friend. To influence your prospects and convert them into valued customers, understand their needs, communicate clearly with confidence what problems your product solves for them. Tone of voice used in communication decides the outcome or result often. Phrase your words with care. If a request is kept forward like a demand, the purpose is lost in communication. Communication is not effective if a motivating message is shared in a flat and dull manner. Even love thrives on good communication skills – your inability to communicate your feelings to your beloved in an apt manner might cost you more. Communication does not necessarily mean only written and spoken words. 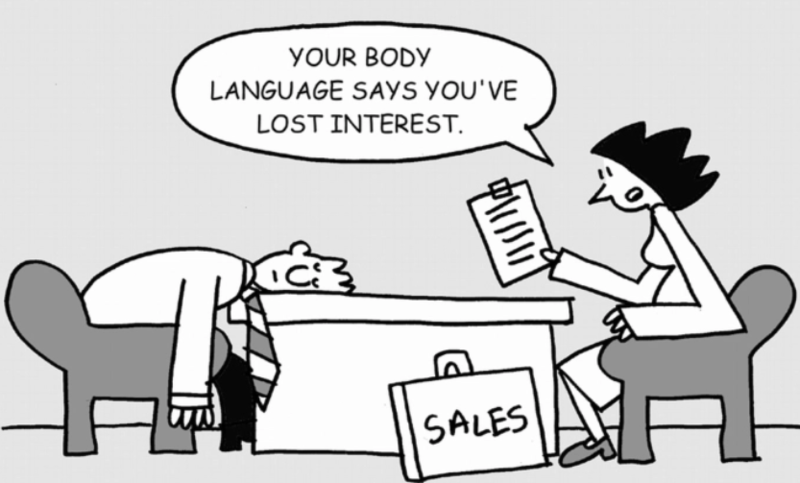 You communicate through your body language as well. A frown on your face, smile exchanged, eye expressions, the way you present yourself in a meeting, crossed legs, crossed hands etc might communicate powerful messages to the other party. Take care of your gestures. Here is an image that shows how we send signals to others through our body language. What results or outcome do you want from communication? How you want to communicate? What is the best suited tone of voice? What kind of content helps improve communication? How you feel when others communicate with you in a certain way? What steps might help you improve communication? Now that you have learnt about my thoughts on communication, I invite you to share your thoughts and tips about communication in the Corporate world. I’m so excited that I will have the opportunity to discuss and explore these themes further. Thanks Marilyn for the appreciation and also for sharing helpful insights on CRASHES. I love that. Excellent blog. It makes me think of how to plan out what I’m talking about. Meaning any presentation would benefit from your questions. One of the things I do – set the purpose of the meeting first. I know one on one, it may just be talking for fun or to develop relationships. But even then if you have searched out the person to talk about a project, I do set the purpose. (It’s to myself in this case) Sometimes we get lost, and never get our real purpose/question completed. Now this is for meetings. For presentations, it’s nice to respond to what you audience wants. I’m saving the some questions to ask. Thanks Michelle. I am glad you liked it. I enjoyed reading your blog. It is creative and humorous and drives the point in. As you outline in your concluding remark, understanding the intent of the communication is as important as the real communication itself. It helps you choose the channel, time, tone etc. Thanks Resmi. Yes, I agree. There is a wealth of communication tips in the wisdom of the community. So glad to see that your topic resonates with so many others! By the way, your questions about improving communication sparked an additional set of thoughts around the how, and another acronym to balance CRASHES. No problem Marilyn. That’s infact a good strategy to draw attention to topics where diverse thoughts are available for the same subject and we, as readers benefit from it. These points you have listed are indeed helpful in refining communication. ‘No judging’ is especially relevant from a coach position. Thanks for adding more valuable pointers. Sometimes ‘concise communication’ is mistaken by few as short. In reality it is being precise in less words and without compromising relevant information. As a tech writer, I also could see how ‘concise’ part of communication is sometimes used as a convenient principle or tool to conceal the dislike/ difficulty to write in detail or to give adequate information even when needed. Writing more or less depends on the context and requirement and we only need to balance to suit the need. And it is often said that if you can’t explain it simply enough, you probably don’t understand it well enough. So concise must be coupled with simple.